•Yamaha RX-V1067 Receptor A/V 7x95w. 8 HDMI 1.4a ARC, salida 2 HDMI, 4 Optica, 3 Coaxial, Dock para iPod ó Bluetooth. AM/FM. 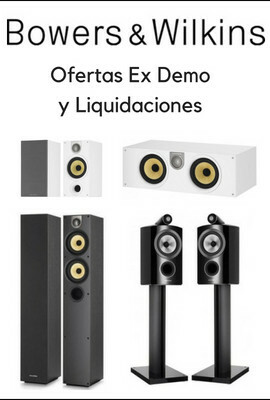 Dolby Digital y DTS HD. Calibración YPAO. DLNA. 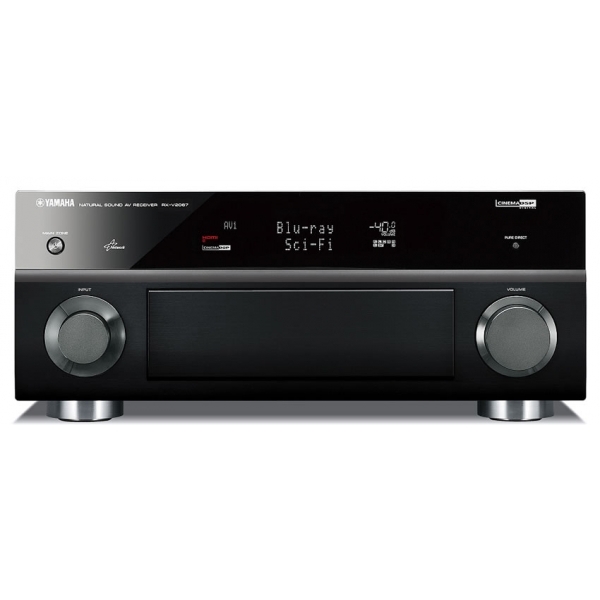 •Supports HD audio and video sources, 8 in/2 out HDMI (V.1.4a with 3D and Audio Return Channel), HD Audio decoding with CINEMA DSP 3D, new GUI, new YPAO, network functions, and control via web browser.